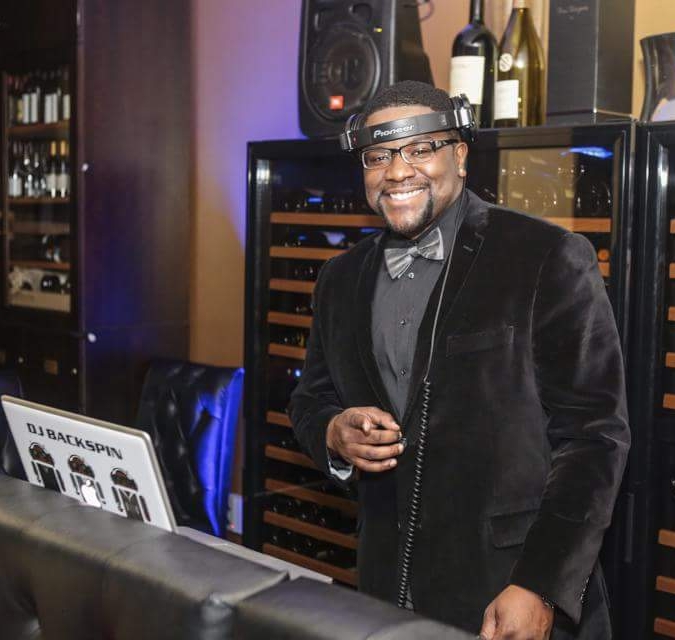 Meet Freddy Fontaine of DJ Backspin Entertainment in Metrowest. Today we’d like to introduce you to Freddy Fontaine. Freddy, can you briefly walk us through your story – how you started and how you got to where you are today. The dream started at the age of 14 in my family’s basement in Brockton, MA. Influenced as a kid after watching the movie ‘Juice’, I began building my career as a DJ. My nickname came from my artistic ability to beatbox as a kid. I would entertain friends at lunch & on walks home from school with my unique skill of vocal percussion. Impressed with my sound, friends would always tell me to “bring that beat back”. It was on those walks home the name Backspin so instinctively had been given. Using simple standard equipment at the beginning, I crafted my skills learning from significant DJs like Funk Master Flex, DJ Premier, DJ Red Alert, Kid Capri, DJ Chubby Chub, & King Ilabash. To build on my dream I teamed up with childhood friends, D.Lopes, DJ INFA RED, and the late DJ Mastamyne. While all sharing the same passion for music, we started Street Smarts Entertainment. Together we started spinning at local high school dances. The group’s first major gig was at Bridgewater State University, where I later achieved a Bachelors of Science Degree in Business Management. 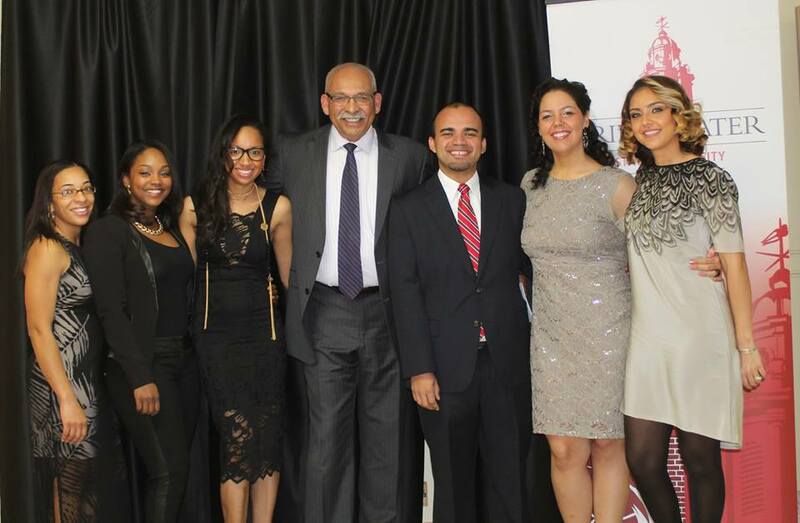 As the reputation for Streets Smarts grew, many other schools like Harvard, UMass Amherst, Boston College, Bentley, Regis, Simmons College and Boston University booked us for various events. The group gained national recognition when we performed alongside Street Smarts Rapper D.Lopes on BET’s 106 & Park ‘Wild Out Wednesdays’. There we were crowned ‘Wild Out Wednesdays’ Champions. In 2010, I started my own company called DJ Backspin Entertainment. At the time I worked a full-time job at a real estate agency. As much as I appreciated the opportunity, I felt that I needed more, and took my destiny into my own hands to pursue my career as a professional DJ,full time. There is much work that takes place behind the scenes to keep the wheels turning, but I am determined to take the business to higher lengths each year. Nothing comes easy, especially when you are trying to run your business as a full time career. It is a true blessing to have the ability to bring happiness to many through music. I am also thankful to have a background in business & sales. It has shown me to structure myself and my day to day operations. It takes time to do clerical office work, emailing clients, music preparations, practicing your craft, planning weddings & special events. You have to be able to do whatever it takes to keep the wheels turning. 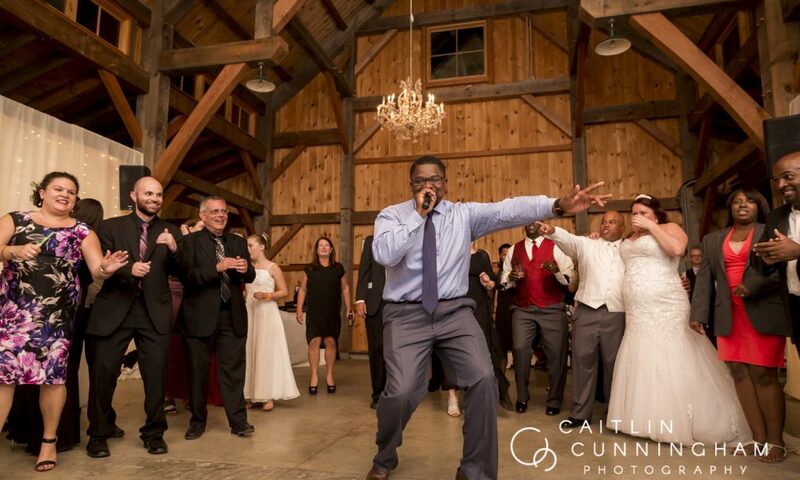 DJ Backspin Entertainment is a full service DJ company providing professional services for all occasions. 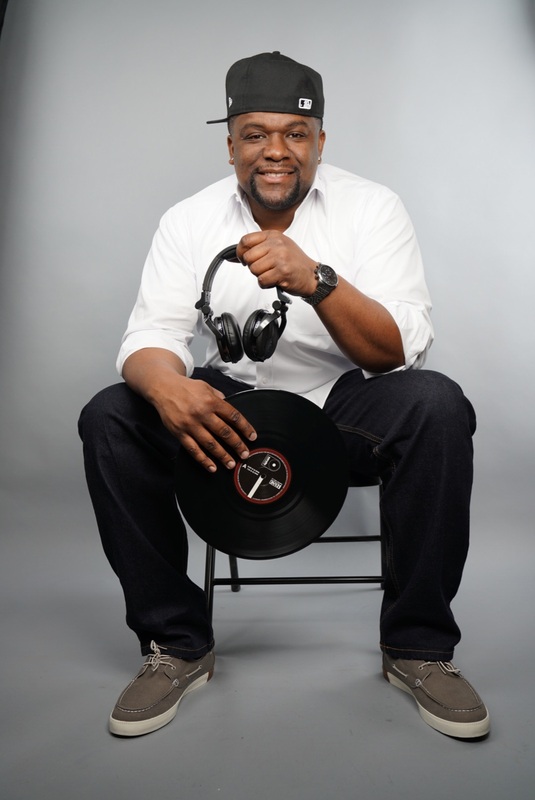 With over 18 years behind the decks, DJ Backspin is now one of the premiere DJs in Boston and New England. Expanding my career has taken my talents overseas to countries such as: Dominican Republic, Puerto Rico, Bermuda, and Cancun. Since music is my passion, I take pride in being a versatile DJ, thus having a wide range of music in my library. I am energetic as a host/emcee, & treat all of my clients as priority number 1. I can take my signature sound and stylistically cater to any crowd. As a DJ I understand the importance of providing the best customer service, and I am committed to making sure the client is informed & satisfied throughout the planning process. I can be found behind the turntables at Weddings, Nightclubs, Popular High End Lounges, Corporate Functions, and Middle and High School events. Figuring out what area fits you best may take some time, but Boston has various platforms for DJs to excel in their career. 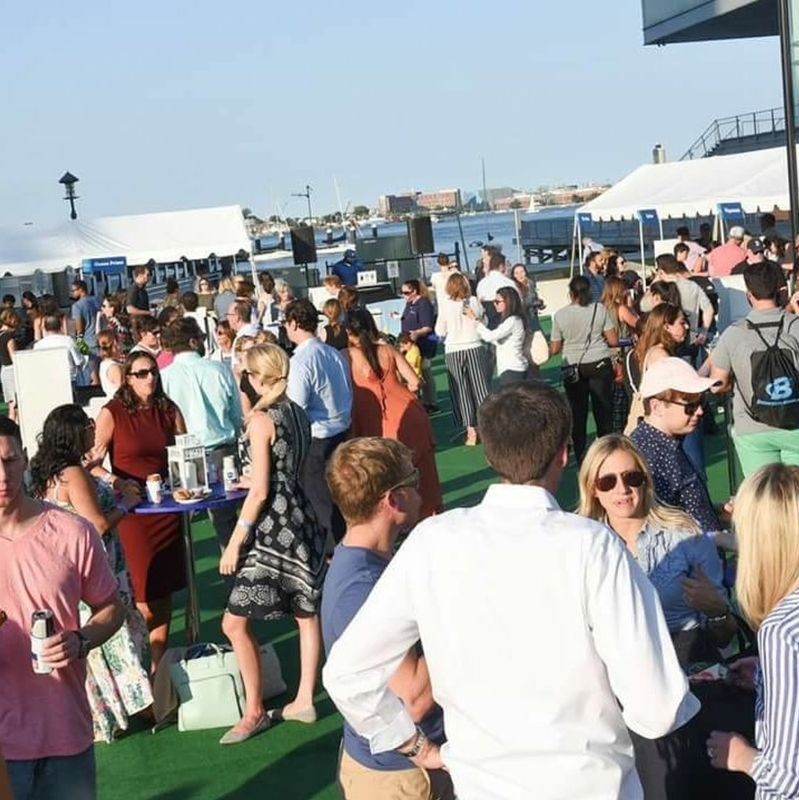 The nightlife scene has stepped its game up throughout the city with venues small to large. This gives DJs in the city more opportunities to work in the nightlife world if you enjoy the club and bar scene. 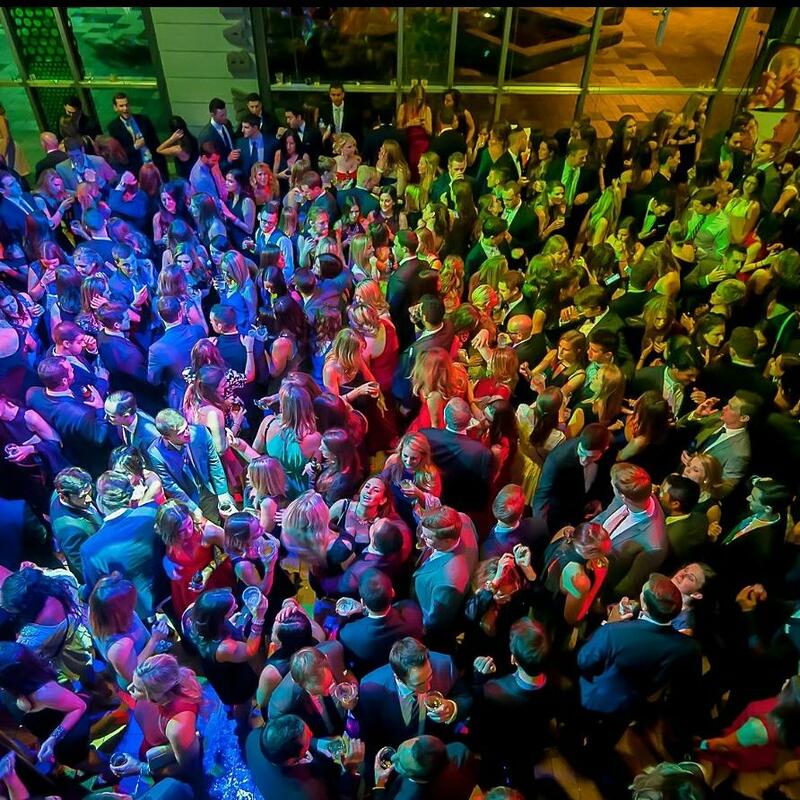 Mobile DJs fall more into the category of being wedding, private, and corporate DJs. 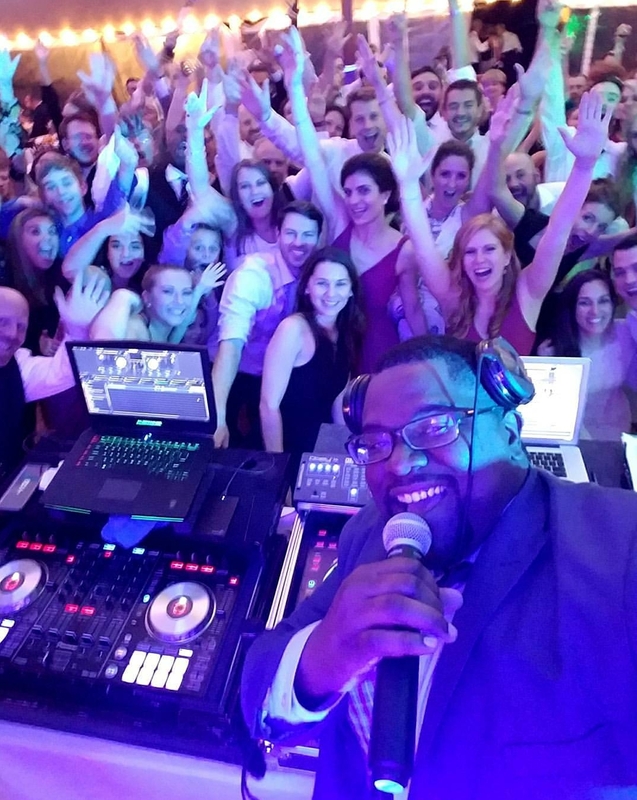 The good thing with being a mobile DJ you have the ability to expand your career, such as building connections with new wedding clients, corporations, and local venues. 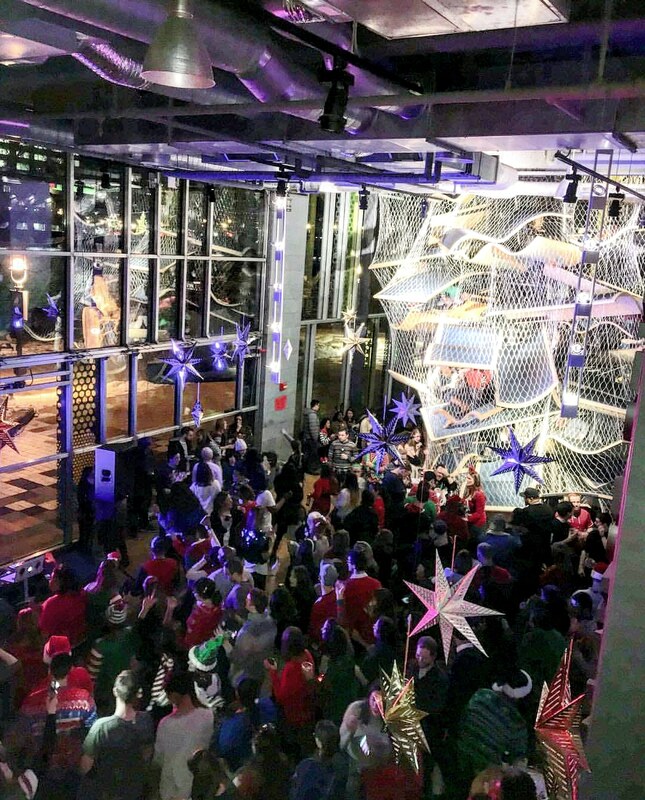 If you can show & prove your skills to rock the dance floor, prepare yourself be to spinning cool events such as brand launches, holiday events, private parties, fashion shows, fundraisers, and much more. Getting on the radio can be tough, but in recent years I’ve noticed radio stations allowing local DJs a chance to showcase their talents on long weekends by having them spin a DJ set. I think its pretty cool to spread the wealth, and share with the great talent this city has to offer. The good thing is there’s always work out there, but it is up to you, the DJ, to also have a business mind set to get out there and find the opportunities. My advice I can give to up and coming DJs is to take the time to learn the art of Djing, build up your music library, practice, network, stay open minded, shake hands, be humble, and make your name known especially in person & on social media.